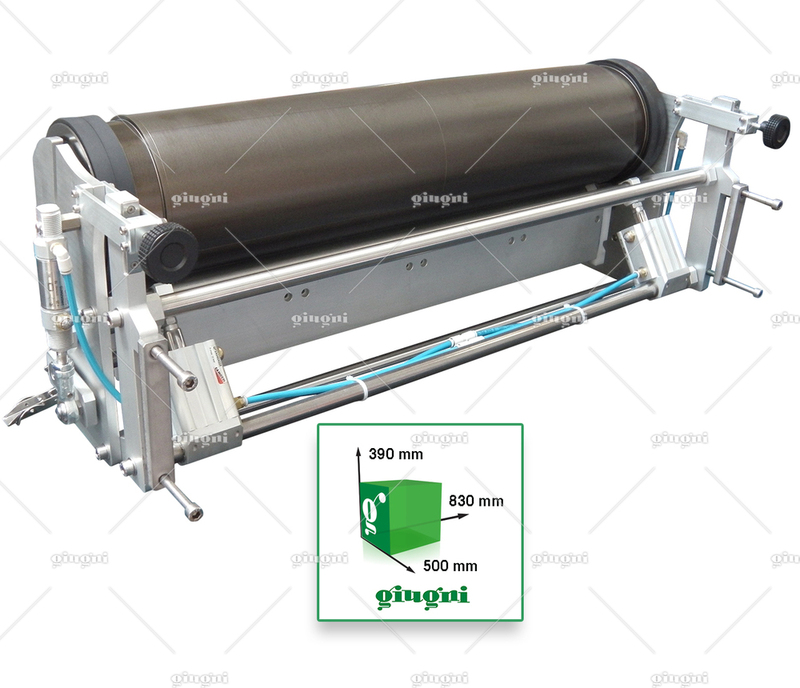 The Miniflex 385 is a printing machine suitable for printing on flowing plastic films and sheets. 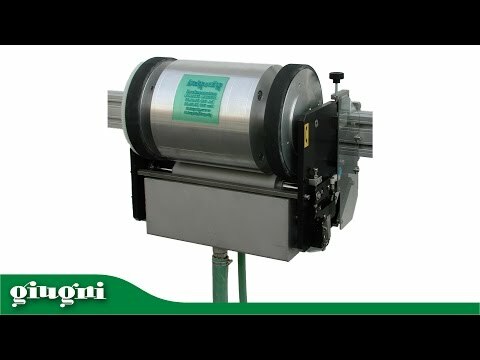 It can reach a max. 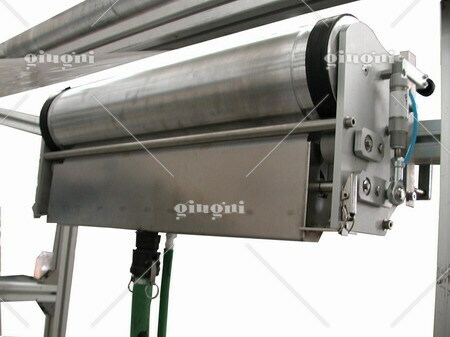 working speed of 55 m-min (80 m-min in case of special machine). 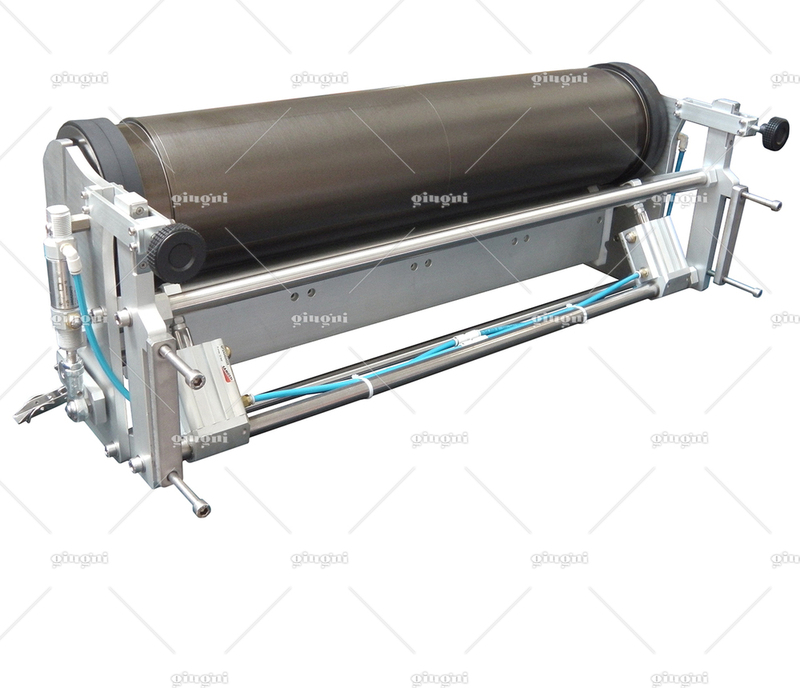 For this reason, this unit can be used for medium-big size prints on a wide range of different materials, like, for example, HDPE and LDPE film. The 385 has a flexographic inking system with sanded anilox roller. 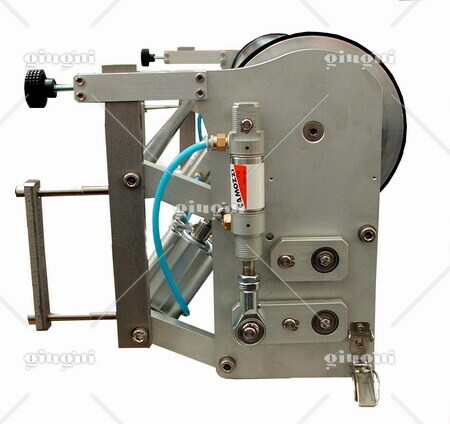 This machine is very easy and fast to use because no micrometrical adjustment is necessary. 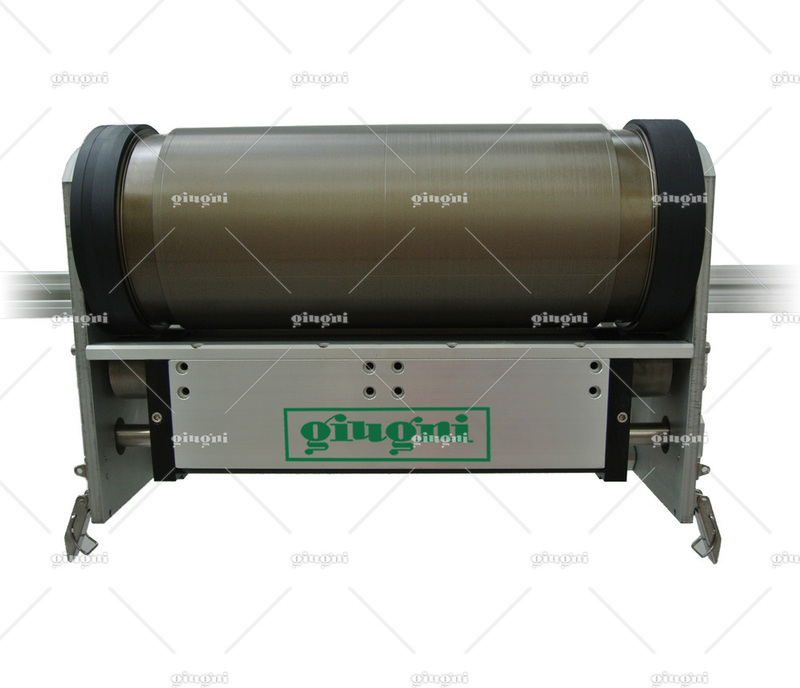 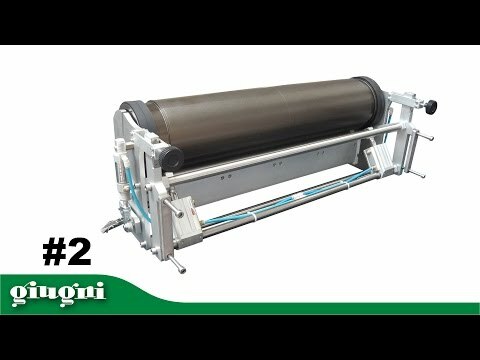 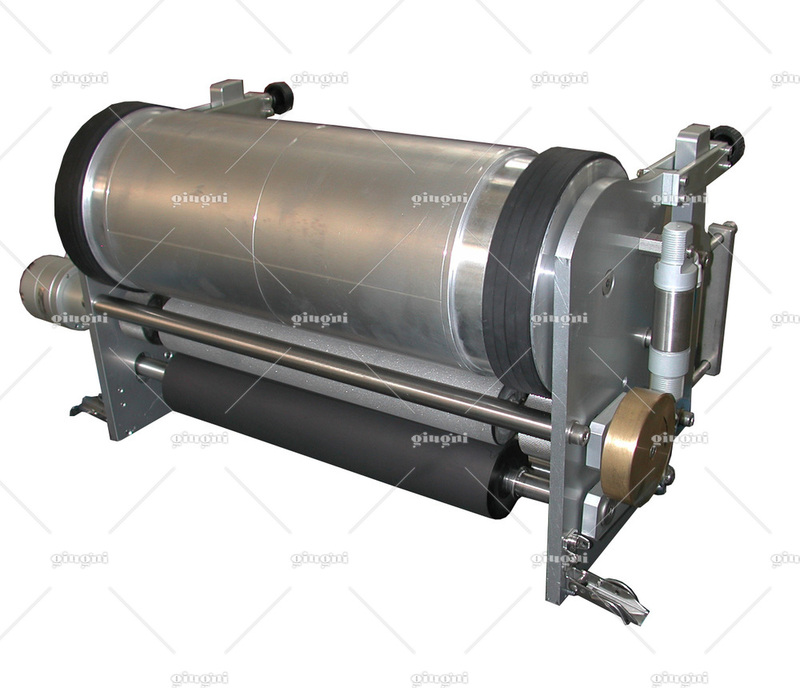 Indeed, the rubber roller is moved pneumatically against the anilox roller and these two rollers are moved at the same time against the printing roller. The only micrometrical adjustment that must be carried out is the printing pressure regulation. 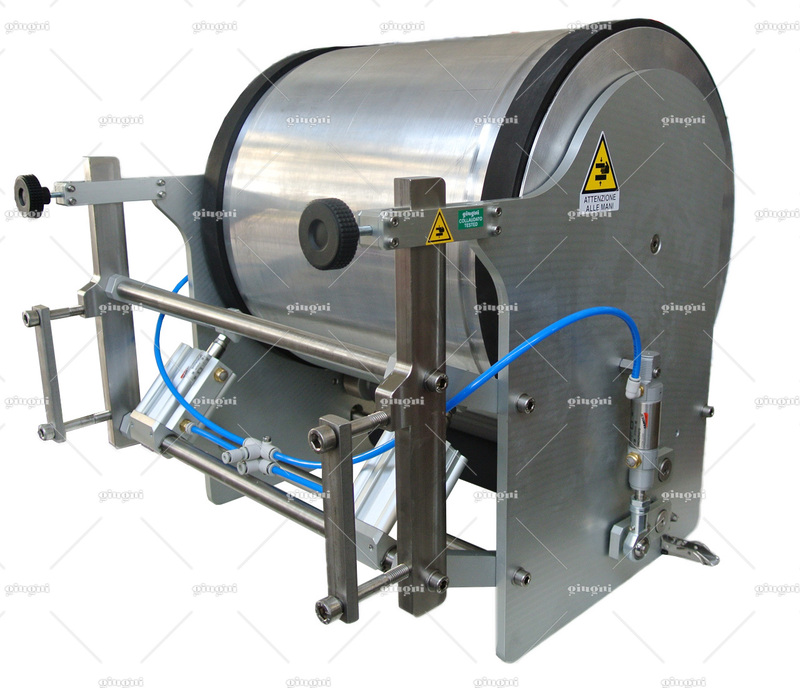 The Miniflex 385-600 is a passive machine because it receives the motion only by the contact with the flowing substrate. 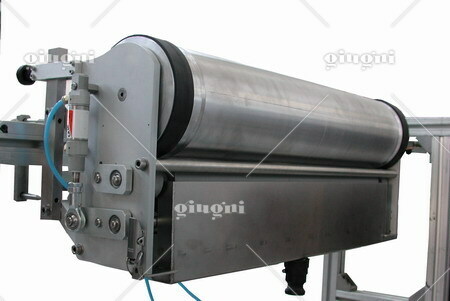 Vertical flowing from above downwards. Cliches fixing by double side adhesive. 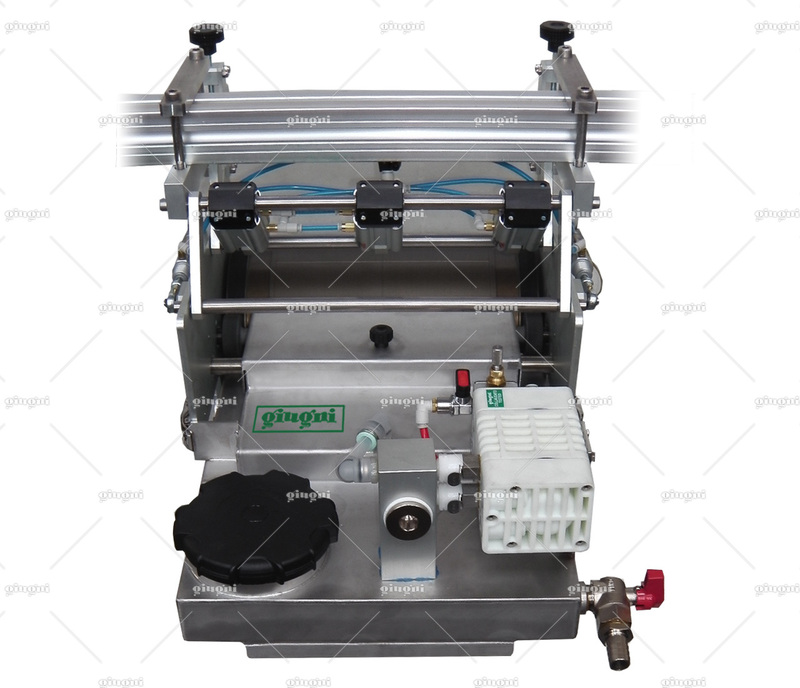 Ink feeding by ink recirculation system consisting of a 15 or 25 litres bin placed on a wheeled trolley, pneumatic pump, fast connection pipes and a reservoir on the machine itself, easily removable for cleaning. 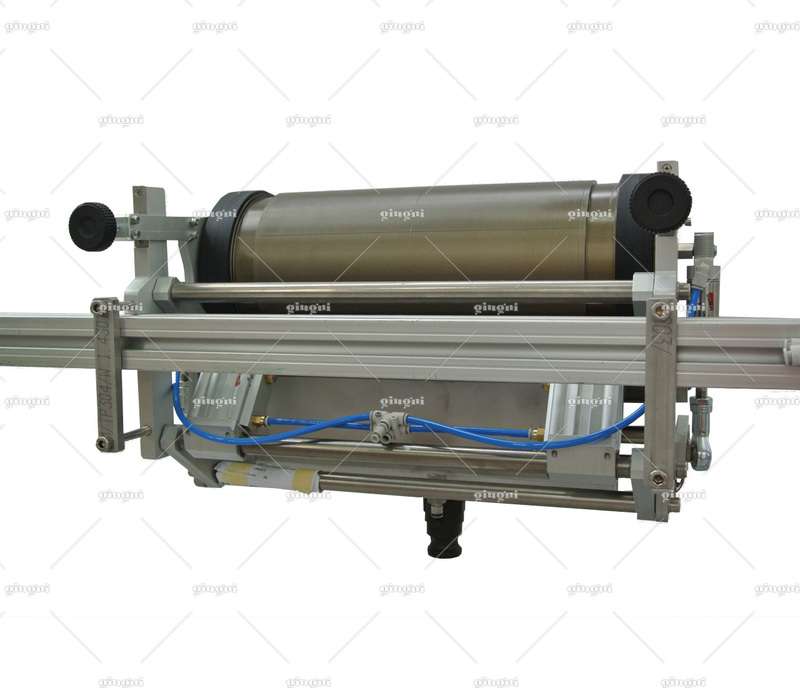 Pneumatic logic control supplied as a standard.